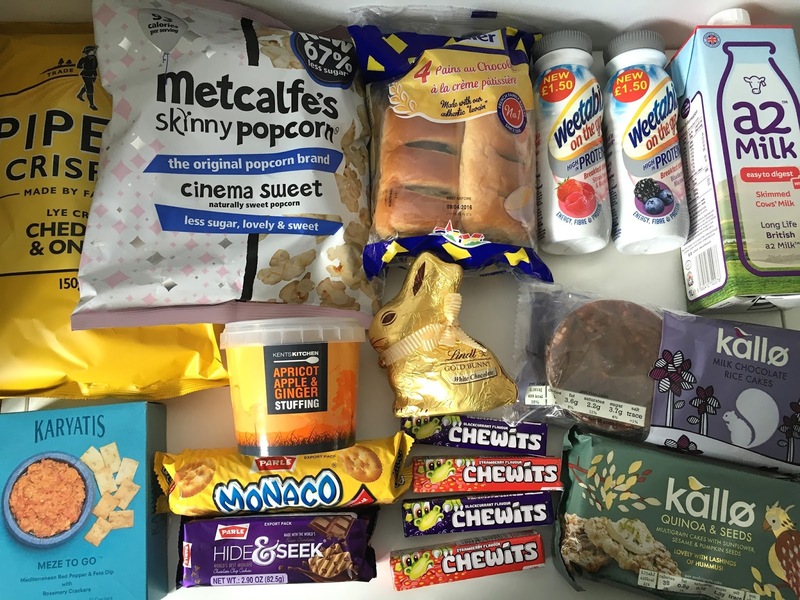 March Degustabox* was filled with chocolately things, all perfect for Easter indulgence. 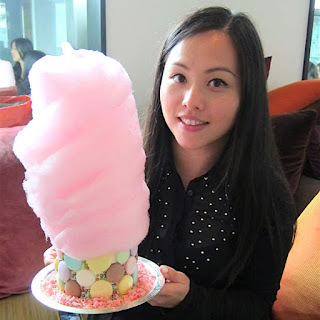 This month has a mix of the sweet stuff, some savouries and breakfast drinks. I love to start off with the favourites, some of which I'll definitely be keeping an eye out for in the supermarkets. 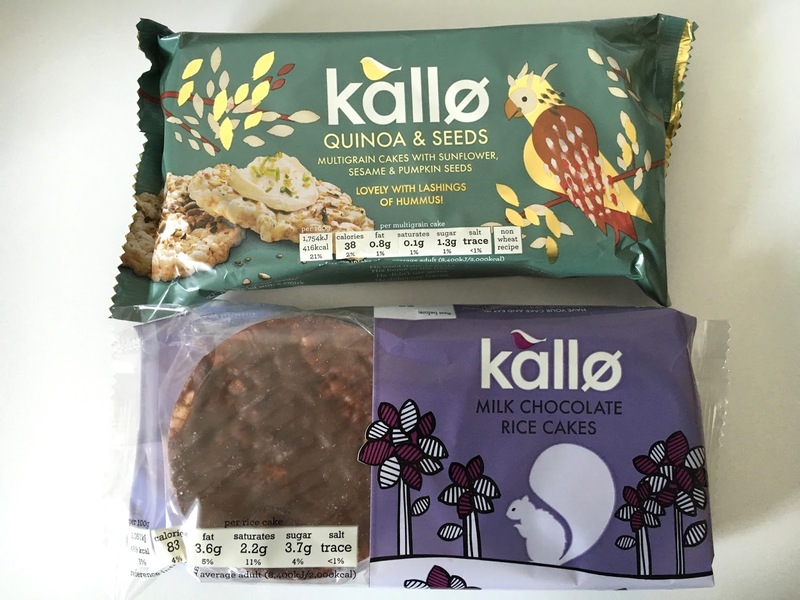 Kallo Milk Chocolate Rice Cakes + Kallo Quinoa and Seeds Multi Grain Cakes. Both of these were scrumptious! The chocolate ones were not too sweet and very moreish, and the seeded cakes were good with savoury topping like cream cheese or sweet toppings like Nutella. They are both low in fat and perfect for those looking for a guilt free snack. Pipers Crisps, Cheddar and Onion. If you were ever looking for a strong tasting crisp, you've found it in Pipers. 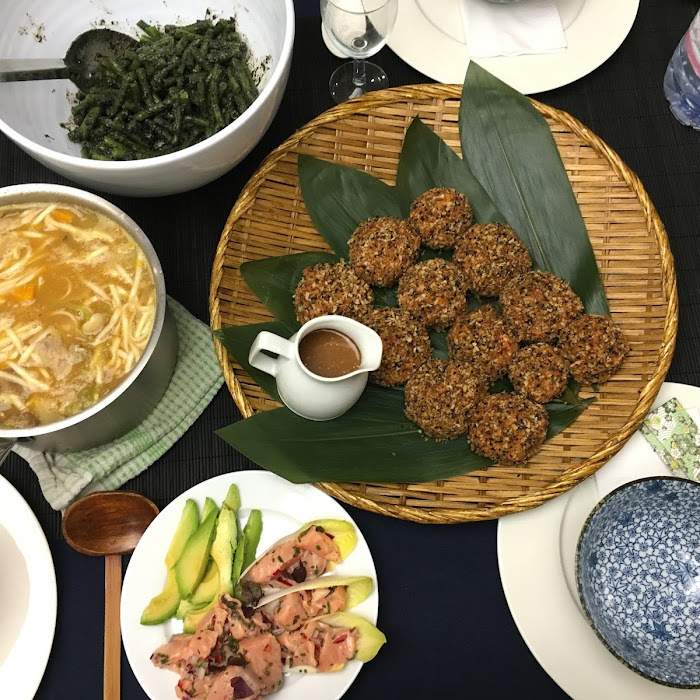 The flavour is strong, in a good way. 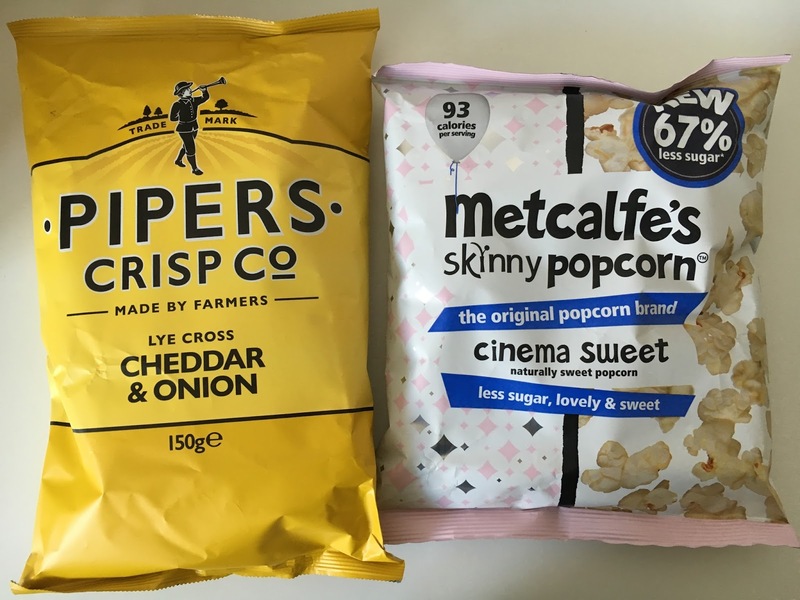 Metcalfe's Cinema Sweet Skinny Popcorn uses Stevia Leaf extract which makes it 'skinny' at only 93 calories per serving. These were not sweet enough for me, but at least I felt healthy about my snack time and popcorn always rocks my boat. 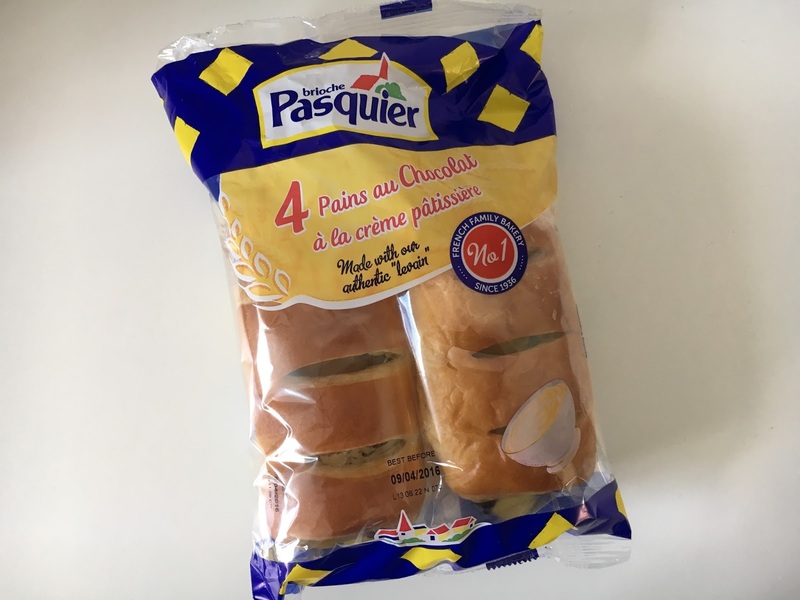 Brioche Pasquier. Brioche always makes for a good grab and go breakfast, and these chocolate and creme patissiere filled ones are great. They are free from preservatives, hydrogenated fats and artificial colours which is always reassuring. 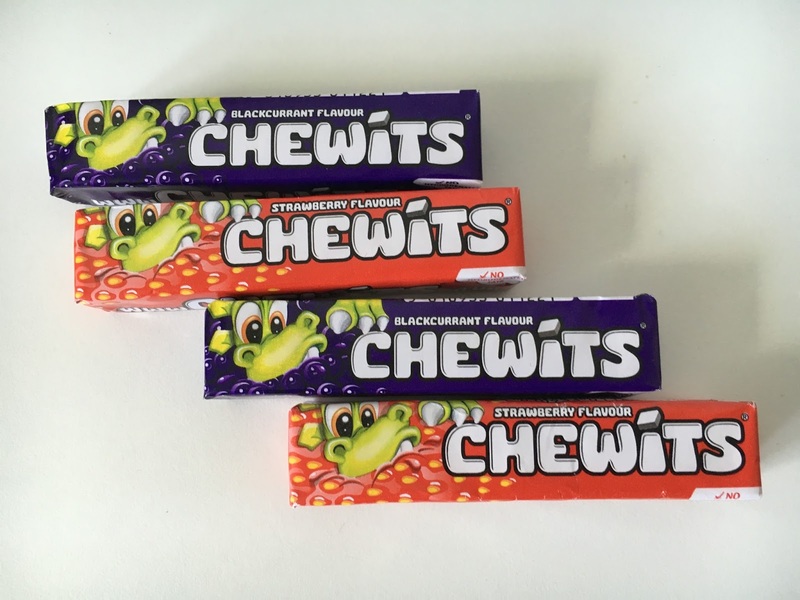 Who doesn't love Chewits?! These nostalgic sweets went down a real treat as I shared them with friends. They haven't been around for 50 years without good reason! 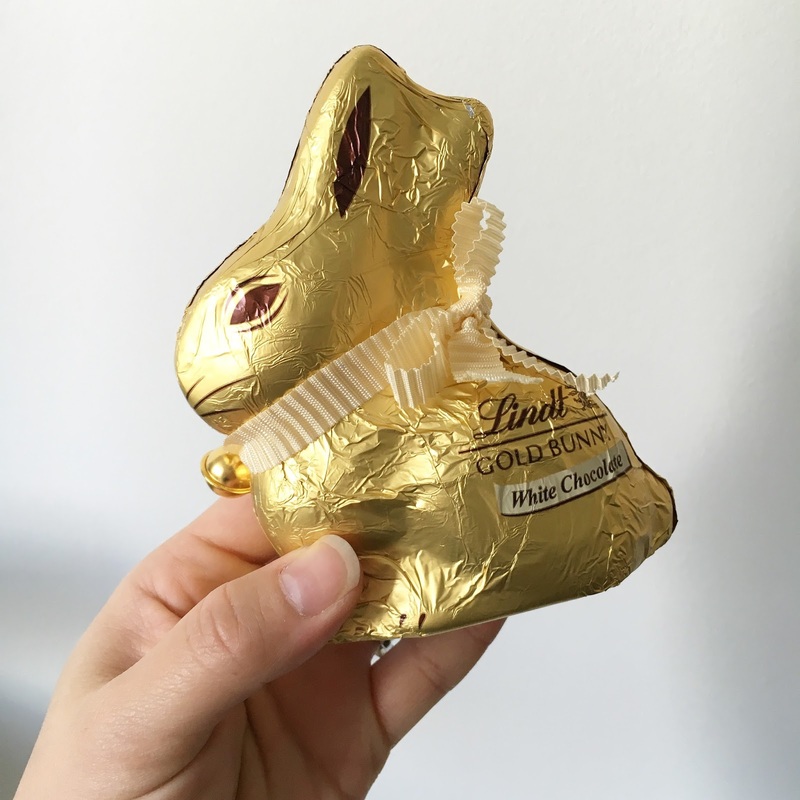 Lindt Gold Bunny in white chocolate is a first for me, and it's deliciously creamy and sweet. 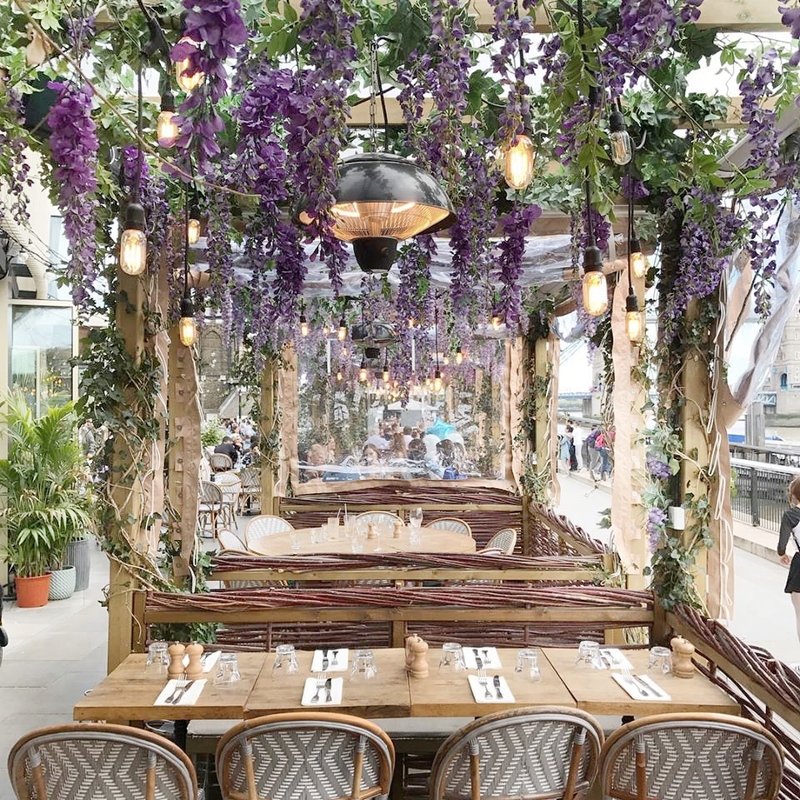 The perfect Easter weekend treat. 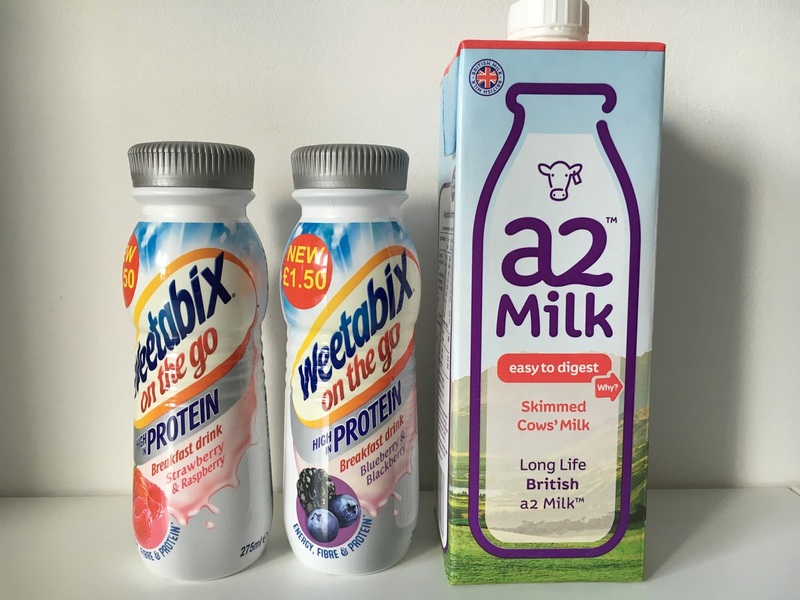 Weetabix On The Go Breakfast Drink. These were a no no no for me. 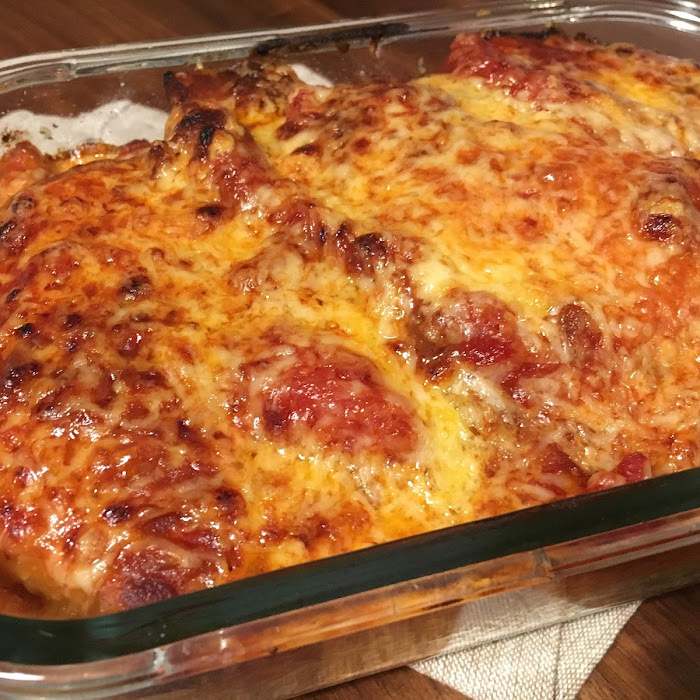 It might be packed full of goodness, but the taste of them were horrid. Sorry, didn't do it for me. A2 Milk. 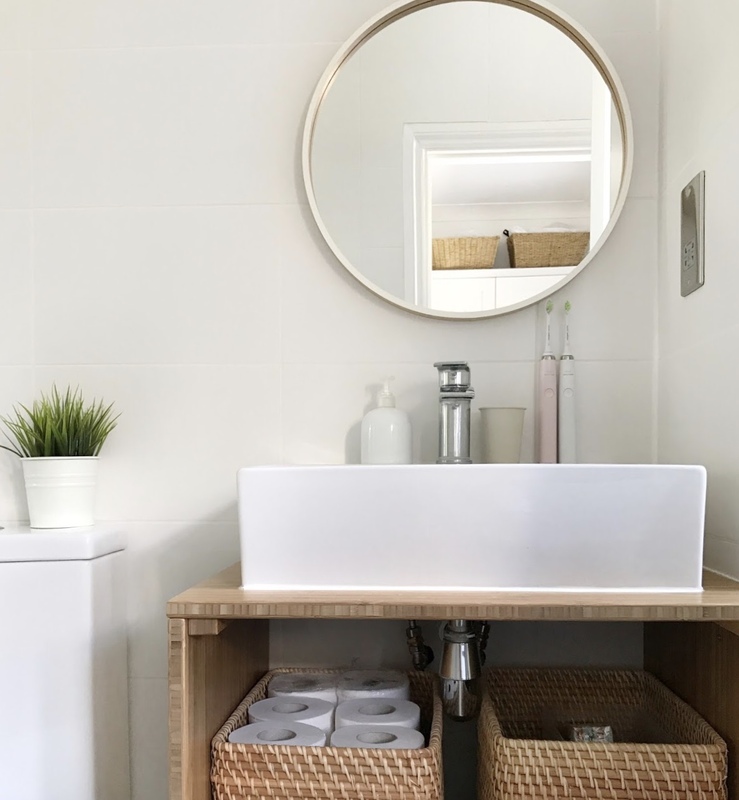 Traditional cows milk contain both the A1 and A2 protein - A2 is easily digestible by the body whereas A1 can cause uncomfortable side effects for some people. The A2 milk completely omits A1, so it's a great alternative for those who don't react well to cow's milk. Tastewise, there's not too much difference to regular skimmed milk. 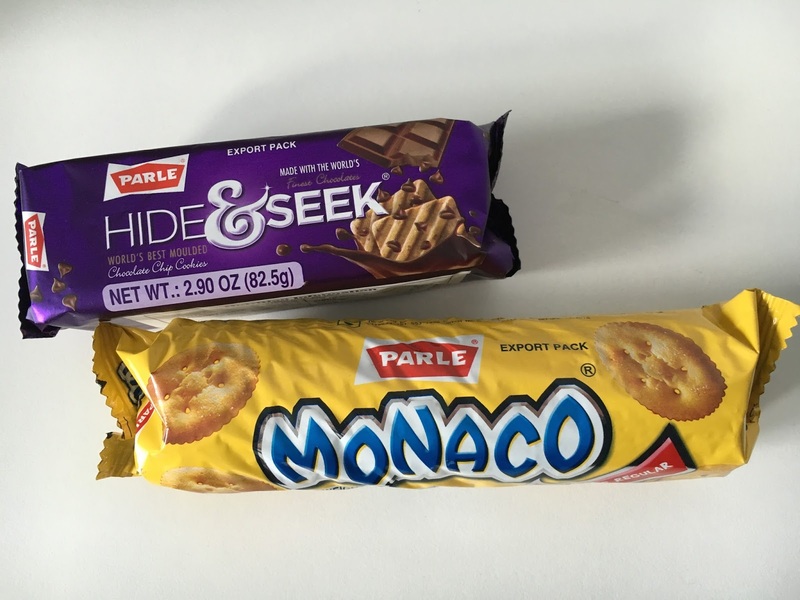 Hide & Seek and Monaco Biscuits. Can't say I enjoyed either very much. 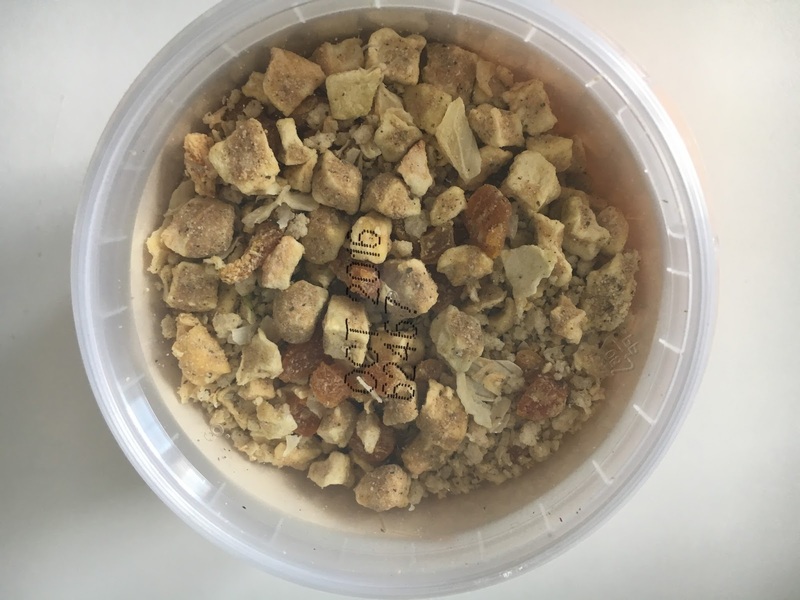 Both tasted like cheap versions of chocolate chip biscuits and Ritz biscuits. 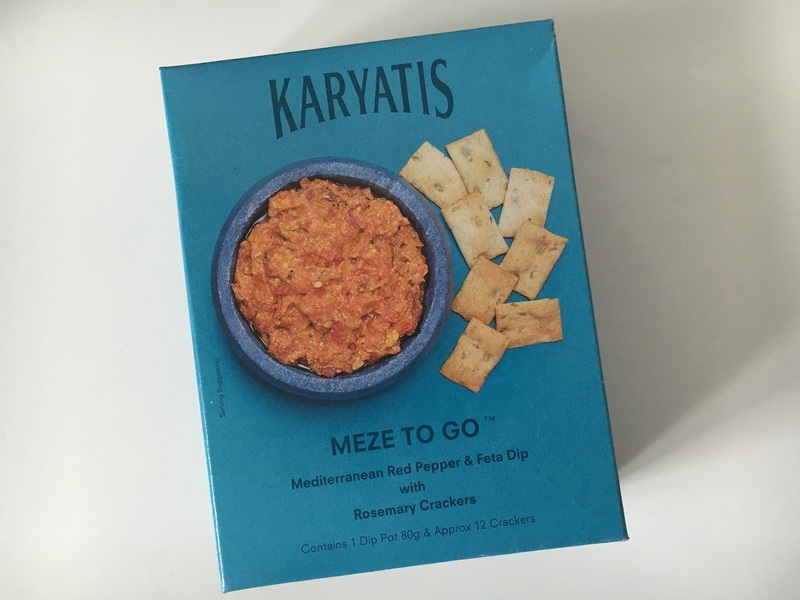 Karyatis Meze To Go. Roasted pepper and feta dip accompanied by crunchy rosemary crackers. I still haven't got round to sampling these yet, but they sound like my kinda snack. 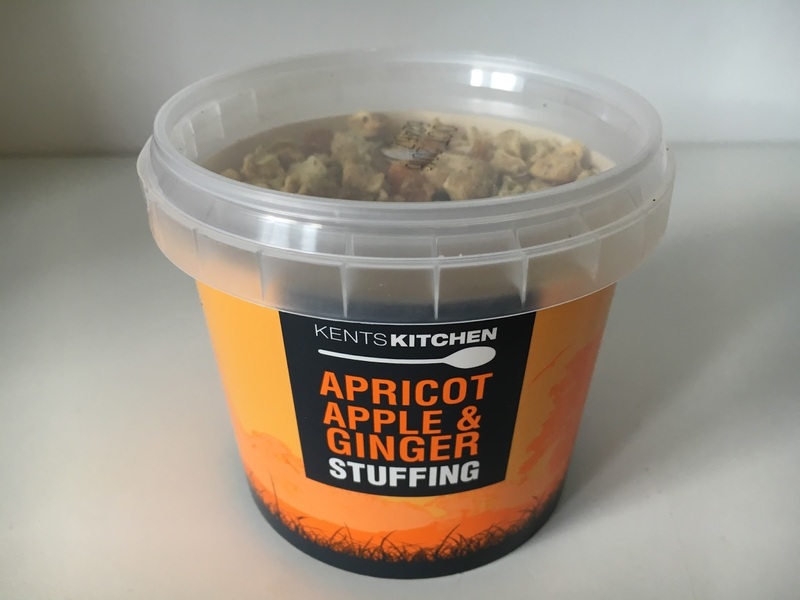 Kent's Kitchen Stuffing in Apricot, Apple and Ginger. This sounds like it will be perfect with a joint of pork with crackling and it's on my to cook list. 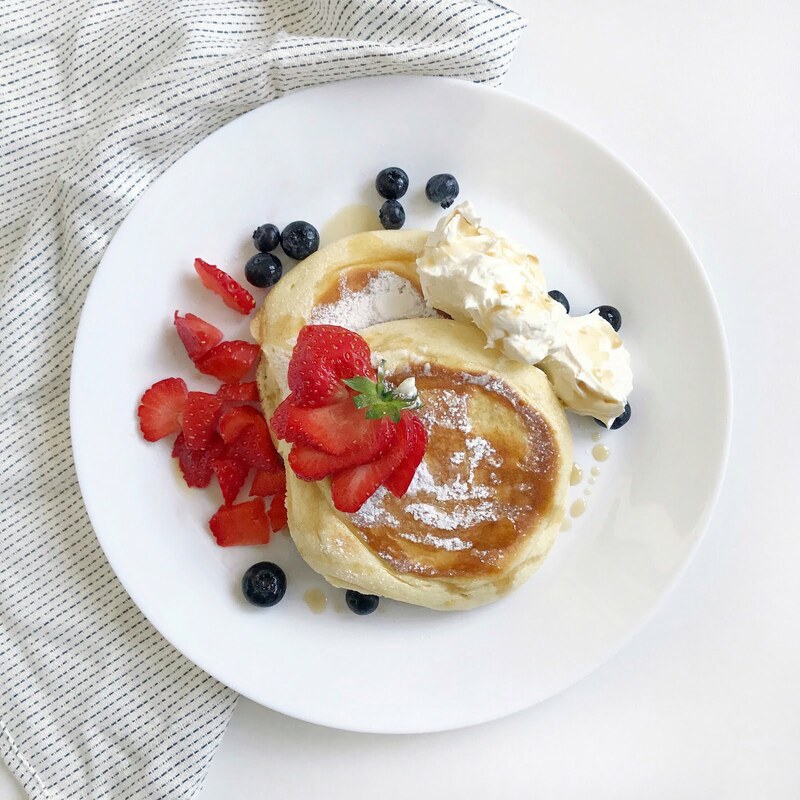 For £6.99 every month, Degustabox will send you 9-15 items of yummy food to be enjoyed over the month, some of which can't be easily found in our supermarkets, so it's a great way to discover new things. Make sure you use the discount code BLDEG15 at checkout and only pay £6.99 instead of the usual £12.99!